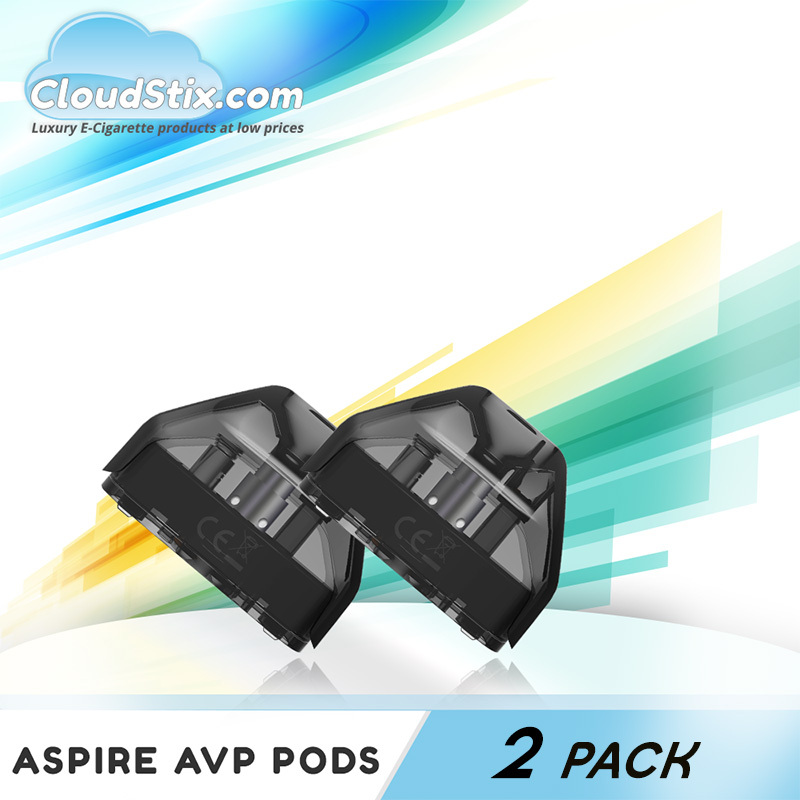 Grab a pack of x2 awesome replacement pods for the Aspire AVP Kit. 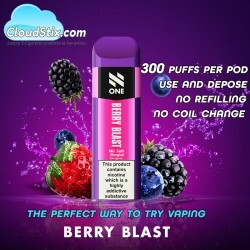 The Aspire AVP Pods feature the same push and fill system as the original and have the 1.2ohm coil pre-installed. 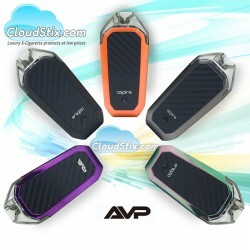 We Supply the Aspire AVP Pods Wholesale and Retail at amazing prices. Aspire AVP Kit UK Aspire are back with a very nice little pod system introduced for 2019. The..
Black Forest Nic Salt E Liquid - Got Salts This one is special, Black forest gateau with a beauti..
Purple Mojito Nic Salt E Liquid - Got Salts Purple candy mojito (contains zero alcohol) refreshin..
Dragon Burst Nic Salt E Liquid - Got Salts Fresh dragon fruit gummy candy for those with a sweet ..
IVG Nic Salt - Blue Raspberry The second flavour to be launched in the IVG Nic Salt range is of c..
N1 Berry Blast Flavour Vape Pod This very neat little device will deliver a lovely smooth Blast o..